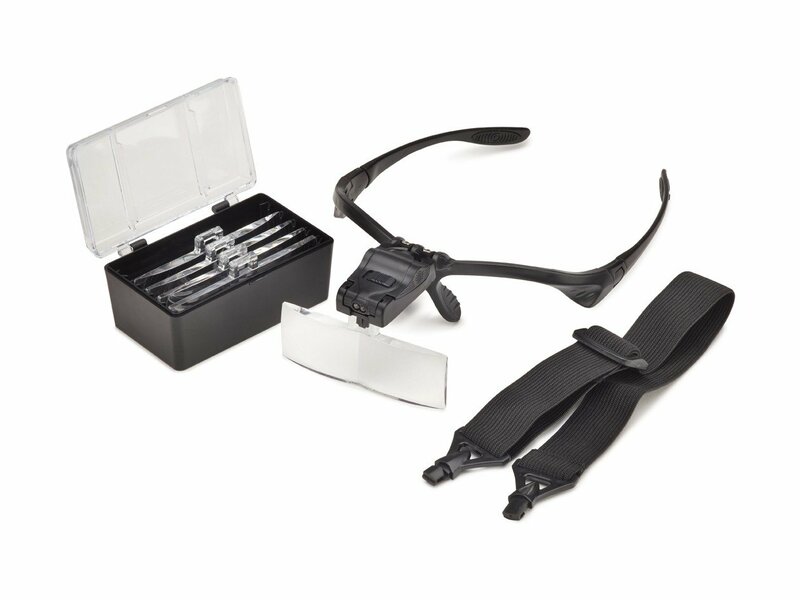 With interchangeable lenses and LED Illumination, The Aperature is the casting choice of lash technicians across the globe. 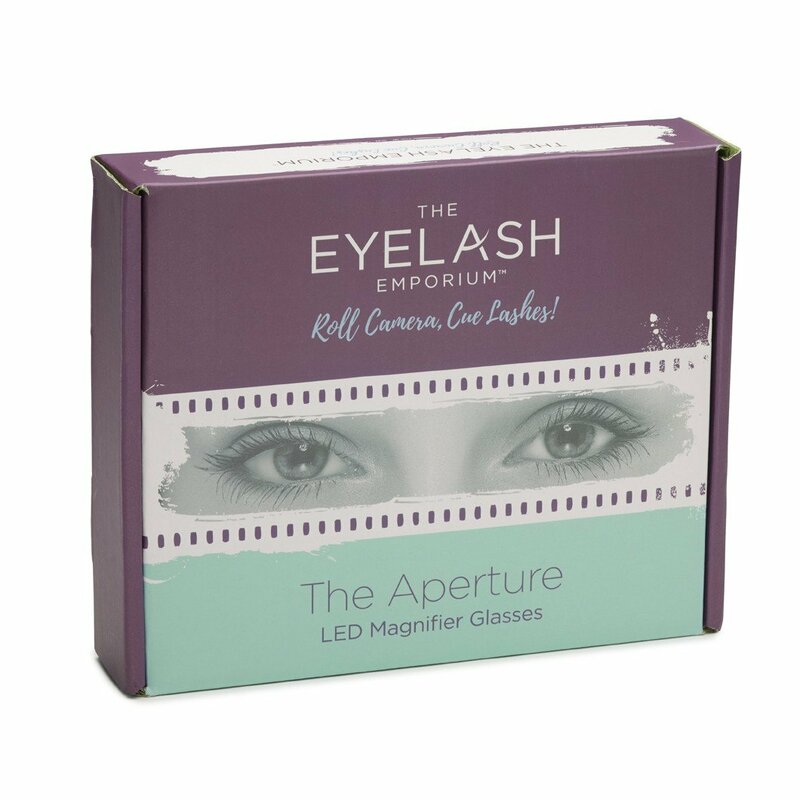 The interchangeable lenses included help you to be the creative director of legendary lashes no matter how fine the gauge. 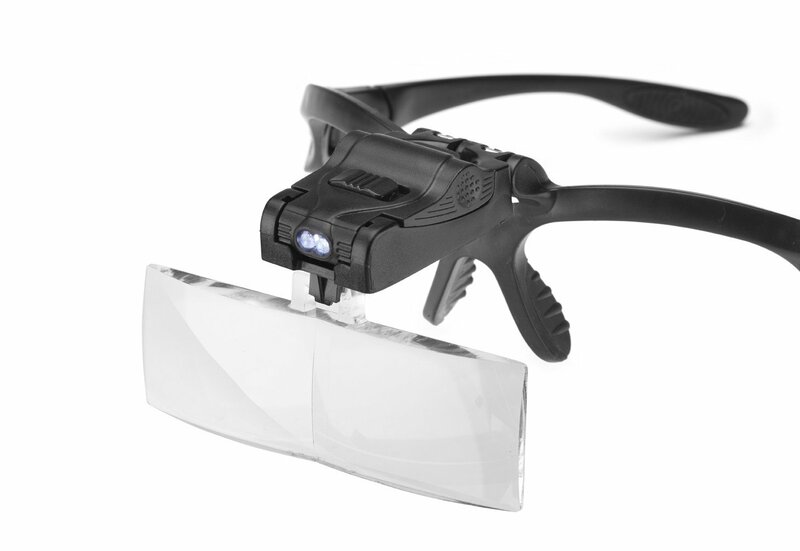 The LED illumination increases visibility regardless of the natural light and the comfortable headband means you won’t have to worry about them slipping mid-way through your treatments causing a climactic scene.